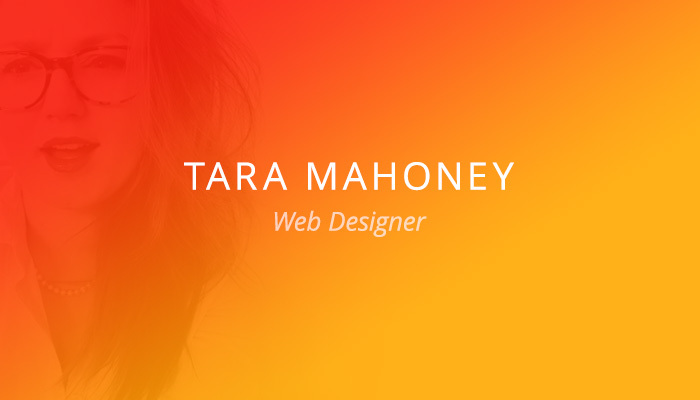 For this customer spotlight, we focus on Tara Mahoney, a freelance web designer and developer at TaraMahoney.com. You can find Tara on Twitter at @taratmahoney. 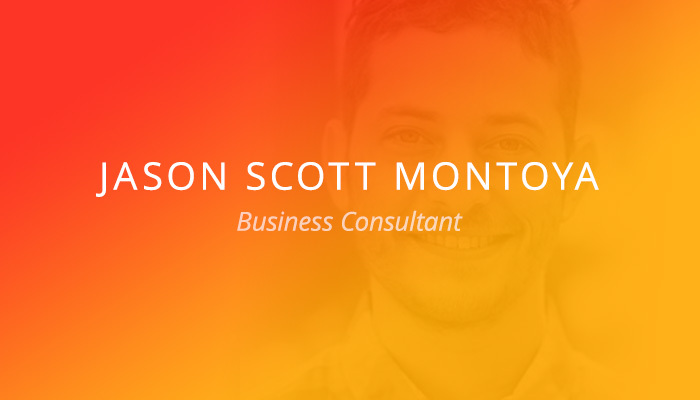 I'm a freelance web designer and developer. I'm self-employed because I like the freedom of being my own boss—it allows me to work on the things I really want to work on and travel while I work. Actually, managing and tracking my own finances at first was super hard. I wasn't making enough money at first and I wasn't lining up a new client project when an old one finished, so I was constantly stressed and feeling like self-employment might not be for me. When I started using Harpoon to track my finances, I could see visually every day what I needed to do to stay on course to make my goal amount of cash/month. It's not going to be easy at first, but once you get into the flow of self-employment and start knowing what to expect, it can become enjoyable and rewarding. 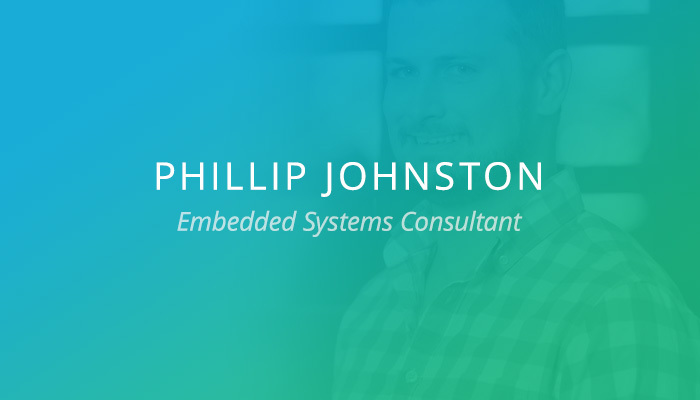 I'd like to offer a wider breadth of services and products to my clients. I'd like to be better at what I do and to be only working on projects I like with people I enjoy working with. Financial tracking has helped for sure, as well as disciplining myself to work even when I don't want to. 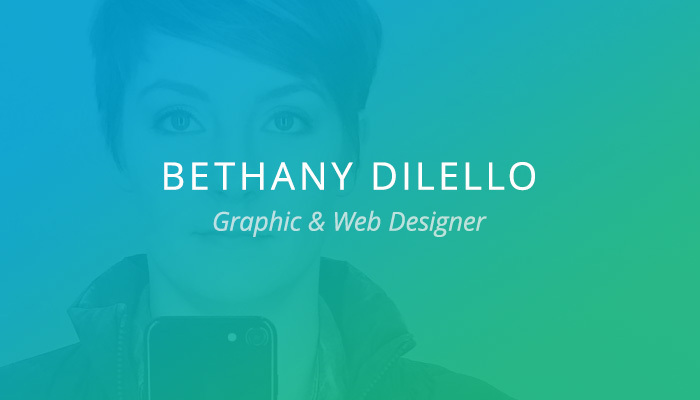 Tara Mahoney is a freelance web designer and developer in Toronto, ON. Learn more about Tara at TaraMahoney.com or by following @taratmahoney on Twitter.